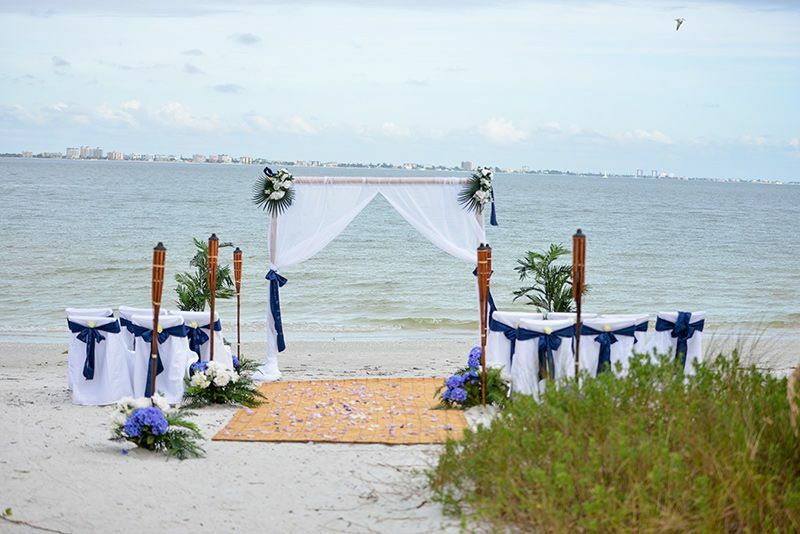 About Events and More Inc.
Events and More Inc / Dream Weddings by Babette is specialized in smaller destination weddings for up to 30 guests in Florida. 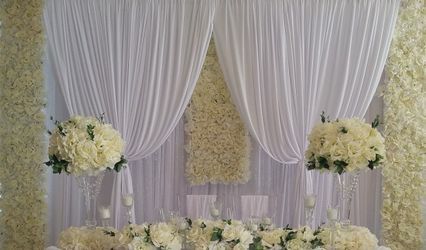 We offer wedding packages and full event consultation and coordination. 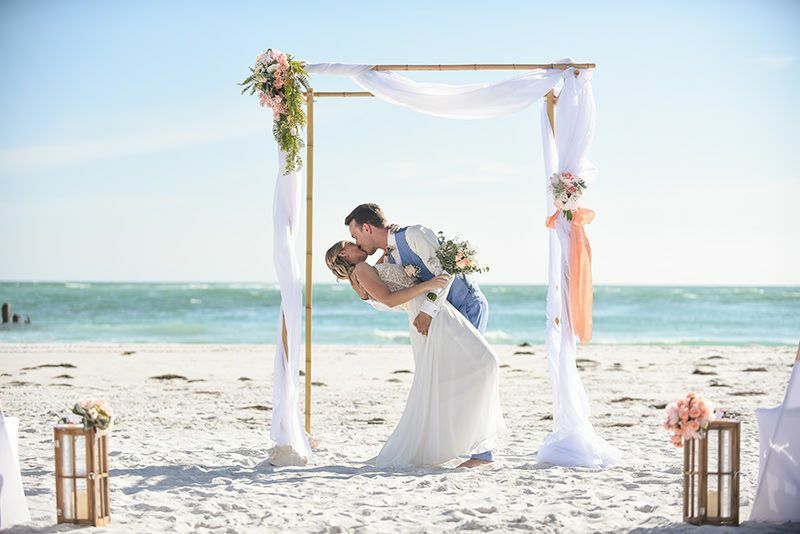 We are a one stop shop for many services including wedding officiant, professional photography, filing for the Florida marriage license by mail as well as floral and event design. 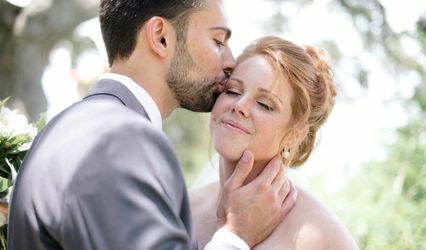 We are quite new to wedding wire but have been planning weddings since 2002 with a majority of clients from Europe and out of State. Our philosophy is to provide a personal service with the same attention to detail as you would expect for any larger event. 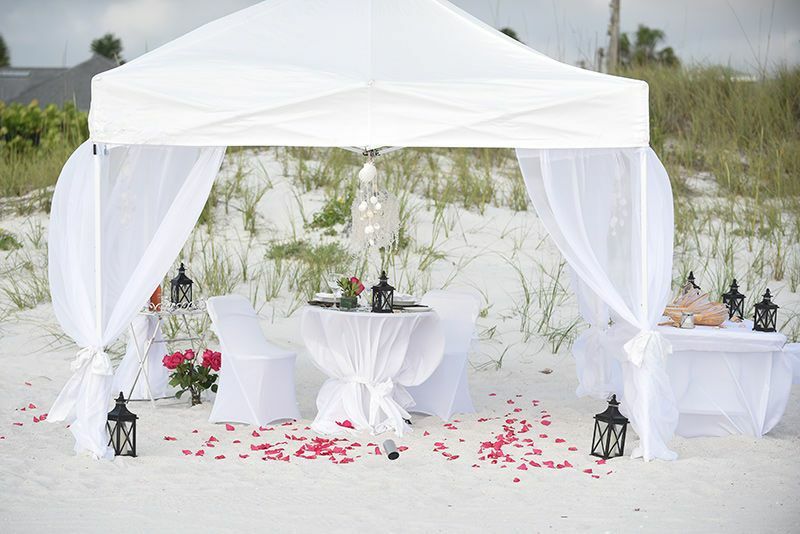 No matter how small your wedding is we strictly book only one wedding per day to ensure you receive our full attention. 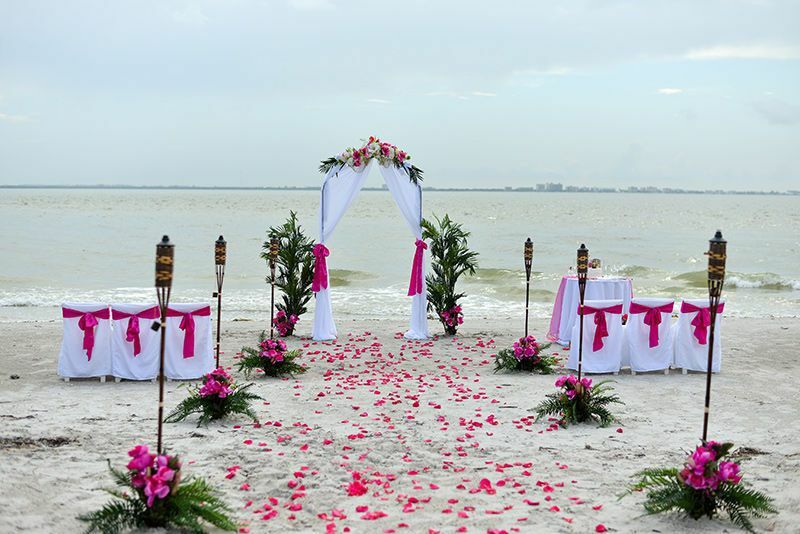 Besides weddings we offer vow renewals, commitment ceremonies, proposals and symbolic ceremonies. 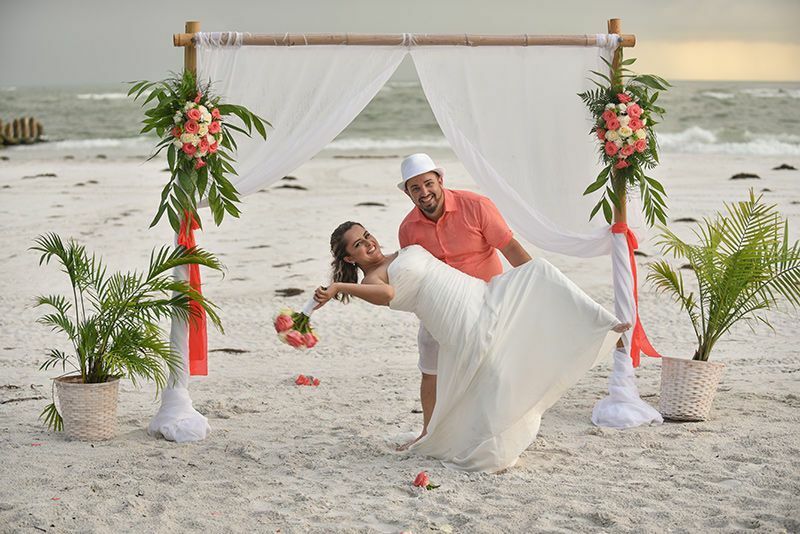 28 Reviews for Events and More Inc.
Wir sind sehr dankbar, dass Babette und Mickey unsere Hochzeit zu einem perfekten Tag werden haben lassen. Von dem ersten Kontakt, über die Planung und Organisation, dem Abstimmen letzter Details bis hin zu dem Geschehen vor Ort lief alles absolut unkompliziert. Wir können Babette und Mickey zu 100% weiterempfehlen. Es war alles perfekt, es blieb kein Wunsch unerfüllt. Wir können Babette und Mickey wirklich zu 100% empfehlen. Alles war so unkompliziert, jede Frage wurde ausführlich beantwortet und man fühlte sich zu jederzeit bestens betreut. 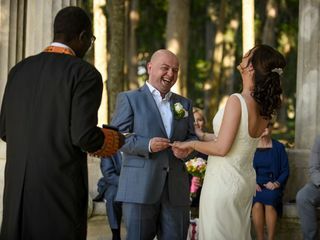 Wir hatten eine wundervolle Hochzeit!! 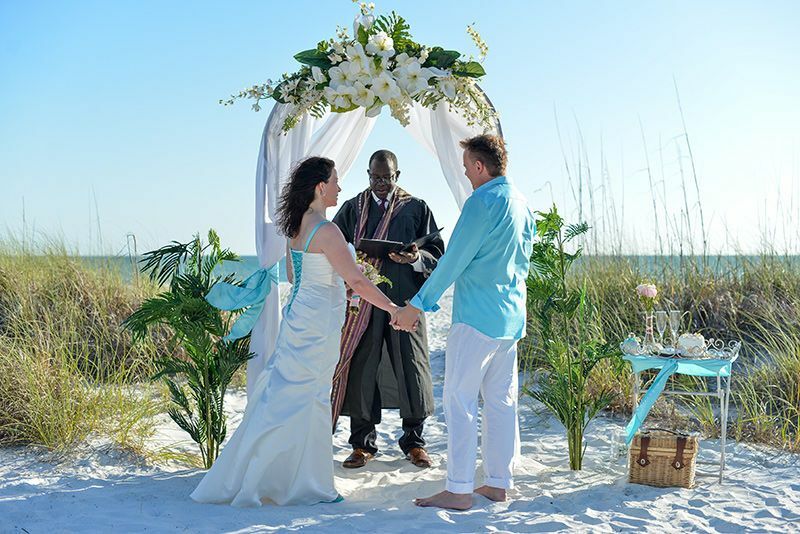 We had a perfect wedding, thanks to Babette and Mickey! 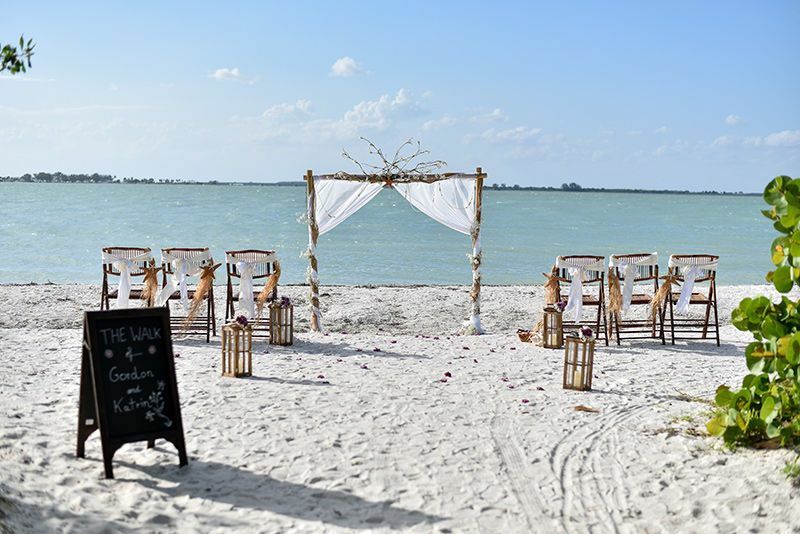 Thank you very much for planning all the details of our wedding ceremony in Crandon Park/Key Biscayne with so much professionality and passion! 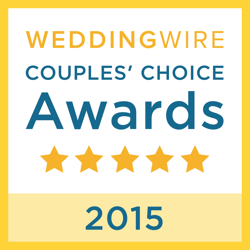 We highly recommend Babette and Mickey! I love them they will Make you a Very Very Happy Bride. 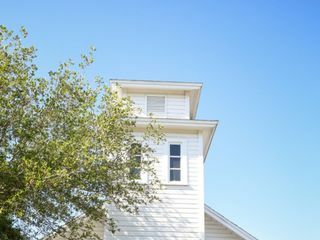 Babette is a highly skilled and talented photographer and has an eye for details in her bridal photos and portraits. 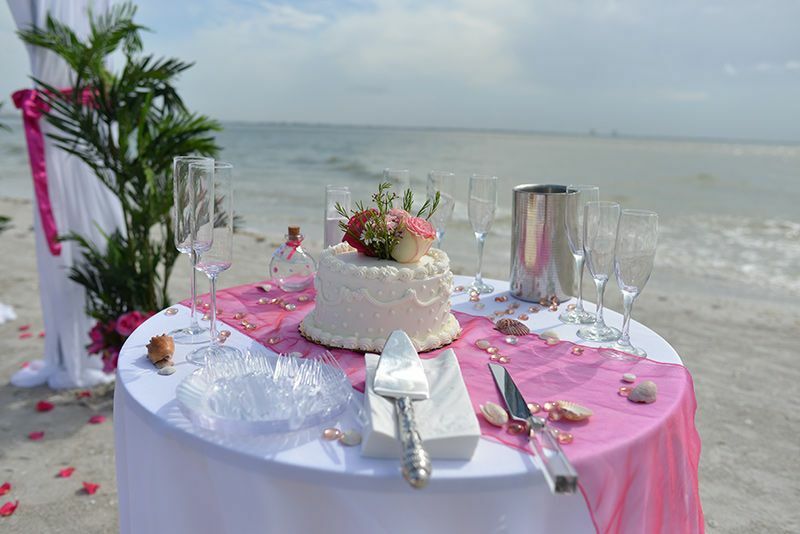 Babette not only does awesome photos, she offers planning, flowers and cakes if needed. Micky, Babettes husband performs beautiful and memorable ceremonies. 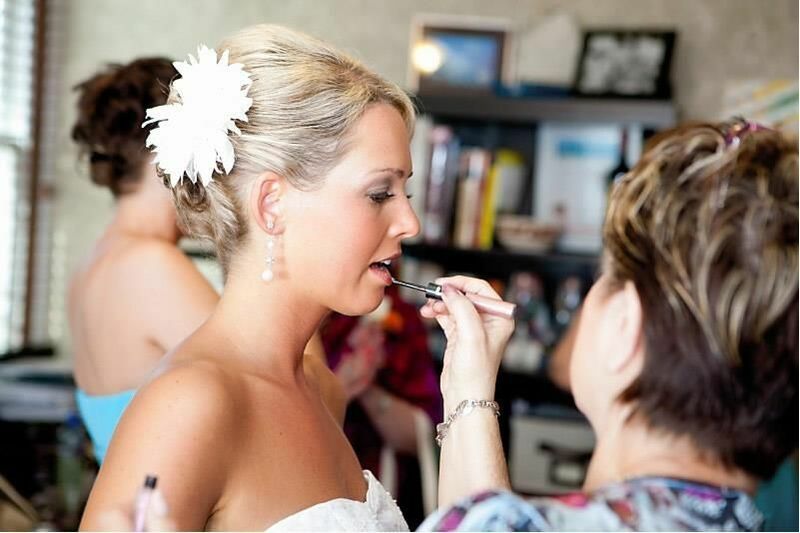 Our brides are mostly from Germany and Europe based and are a sheer pleasure to work with. Thru the years, I have met a lot of wonderful people working with Babette and Micky. 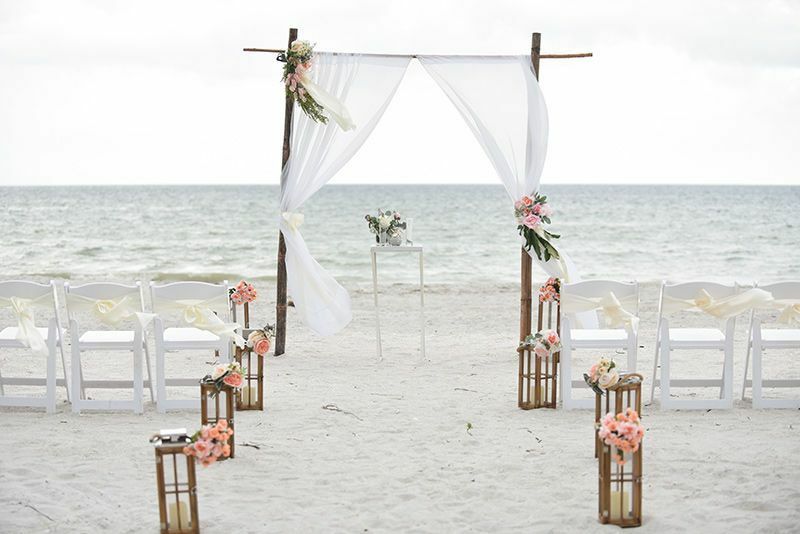 As a bride, no worries if Babette is handling the details of your wedding, as Babette is a true professional and is passonate about making sure her brides have a beautiful and flawless wedding day! I am honored to have been chosen as her preferred hair &amp; makeup artist for over 7 years.